Every day Ismael Turla wakes up eager to fulfill a mission. Armed with a heavy duty dough mixer, he prepares his secret bread recipe for more than a thousand children at Bayanijuan sa Southville 7, a resettlement community in Calauan , Laguna for families affected by Ondoy and the rehabilitation of the Pasig River. 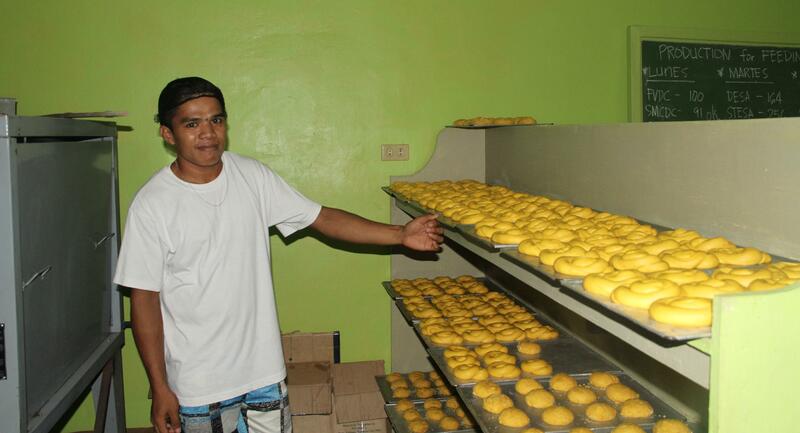 Ismael is the sole baker in charge of the bread served by three feeding programs at BNJ. The 22-year old baker is a native of Lipa, Batangas – home to the best bakers in the country. He relocated to BNJ Calauan years back when Bantay Bata opened a bakery that would supply bread for its feeding program. Bantay Bata has since donated the bakery and is now managed by the PTA and the Dayap Elementary School Annex. Ismael’s usual fare includes giant pan de sal, ensaymada and monay , all lovingly baked in the morning and mid afternoon in time for the feeding sessions held next room. He also bakes the famous OSCAR chocolate brownie, sold at the school canteen at one peso a piece. There are three on going feeding programs at the site. 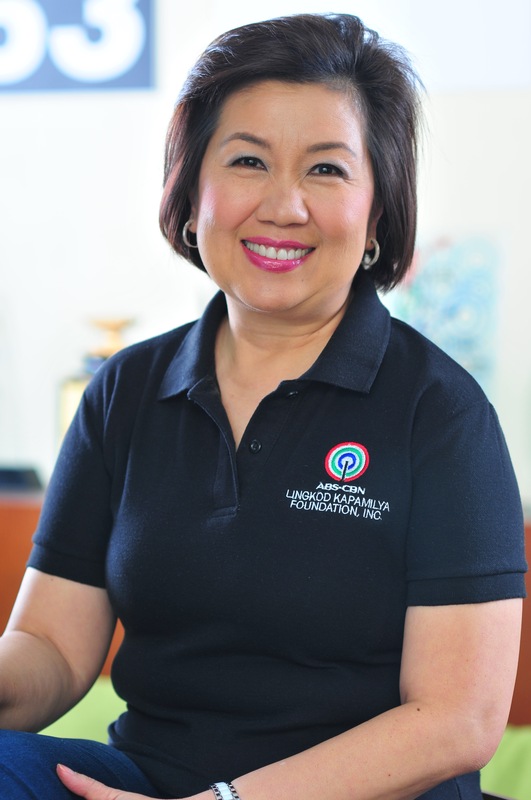 Each feeding is managed by a Program of the ABS-CBN Lingkod Kapamilya Foundation which are at present implementing short and long term interventions for the community in BNJ. The programs are Sagip Kapamilya, Bantay Bata and Programa Genio. Programa Genio launched “Pagkaing Genio” to take care of wasted ( malnourished) students from the Sto. Tomas Elementary School Annex. Bantay Bata and Sagip Kapamilya on the other hand takes care of the students from Dayap Elementary School Annex and the BB Day Care centers. The children are weighed before and after the 120 day feeding program. All feeding program provides lunch and hot meals like sopas, arrozacaldo and lomi. Of course all meals are paired with bread baked by Ismael. “Masaya po ako na nakakatulong ako na gumanda ang pangagatawan ng mga bata dito sa BNJ, gusto ko lahat ng bata malusog at hindi nagugutom. Kahit baker lang ako, masaya ako na may nagagawa ako para sa kapwa ko”. Ismael proudly shares.